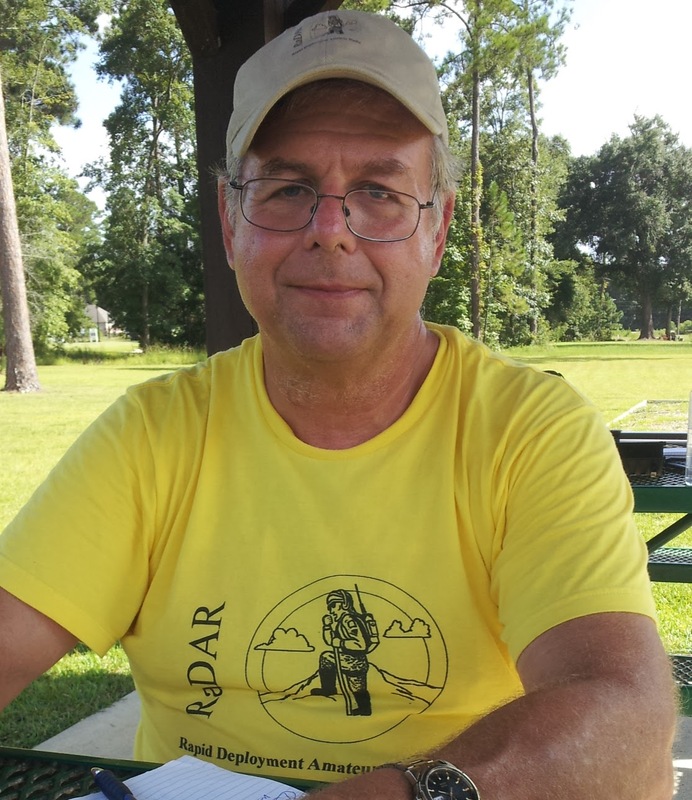 The QRP Skeeter Hunt 2013 was August 11th. 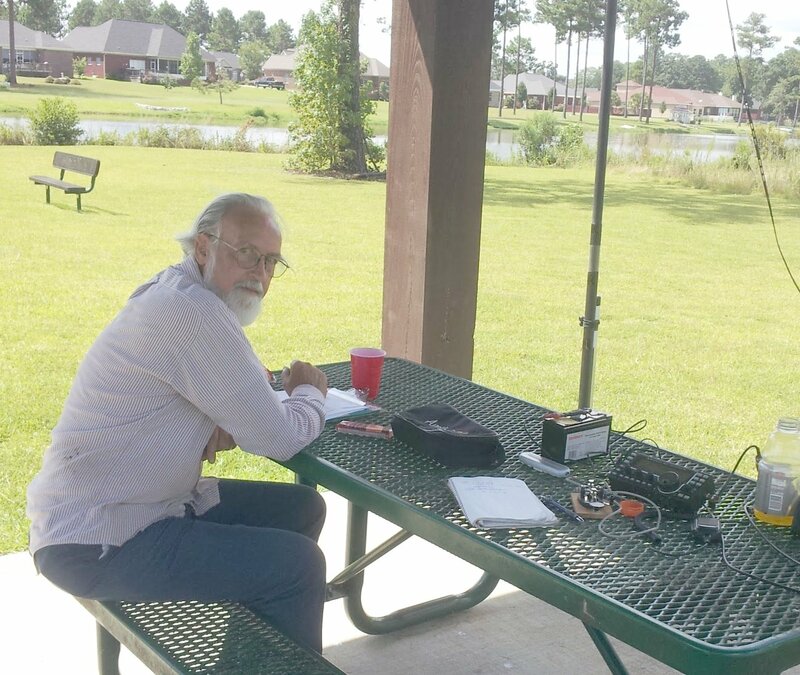 I had fun with co-operator Thomas WD0HBR hunting skeeters. 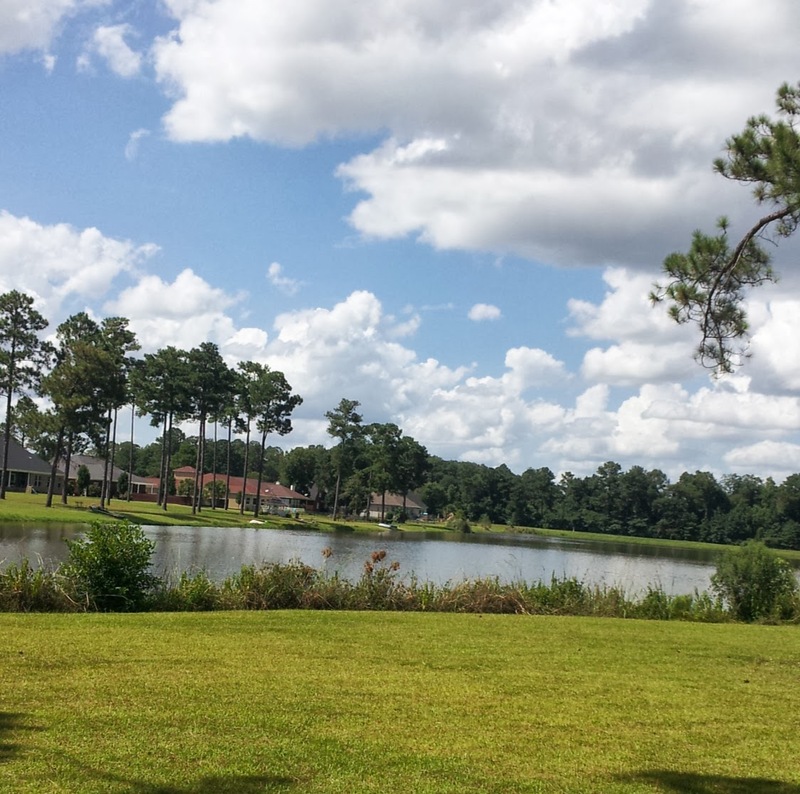 This site at Jessie Forrester Lake is near Thomas' home in Dothan, AL. I looked for the prize skeeter Eddie ZS6BNE but no luck. I did find a dozen skeeters plus Bert F6HKA who was doing SKCC. 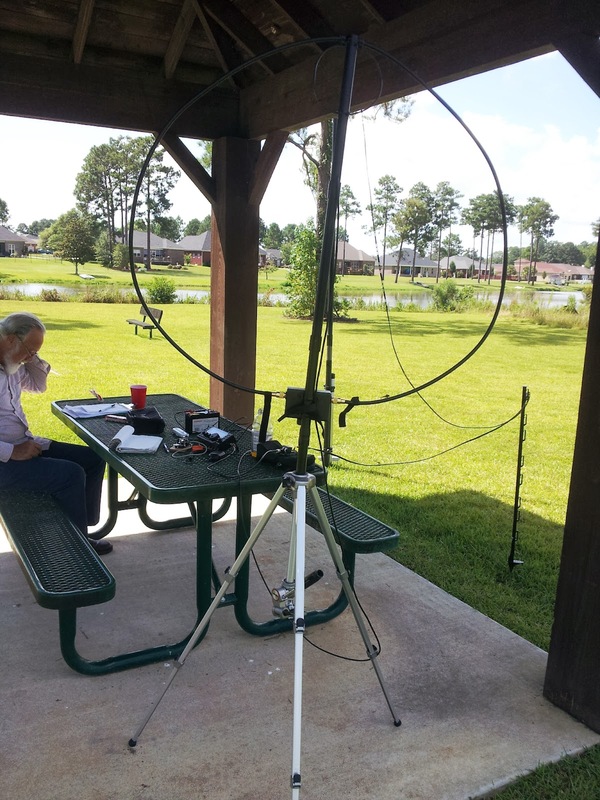 I was not working stations that easily on the broadside doublet and switched to the Alexloop. I worked F6HKA on the loop. 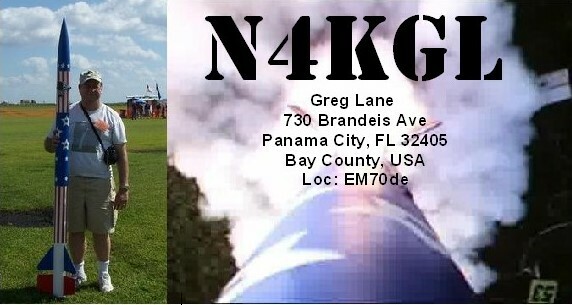 I also worked WQ4RP in NC on the loop on 40 meters. It took lots of repeats. The skies were clear and it was hot but some cool breezes helped. 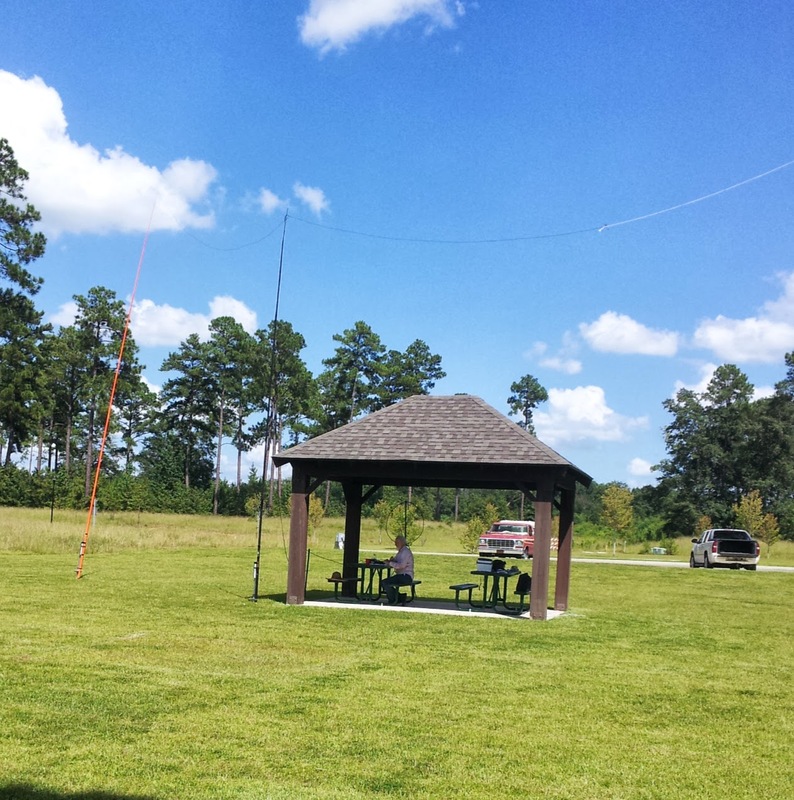 This was a great QRP event and another enjoyable portable outing. 280 X 3 = 840 plus 500 points for the bonus = 1340 final score.